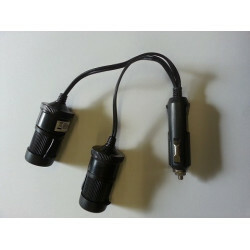 Extra adapter powercable for the DVR-207GS dashcam. 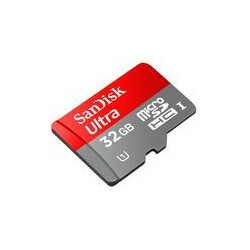 This cable is included for free with your dashcam but can be ordered for a second vehicle or as a replacement for a damaged or lost powercable. 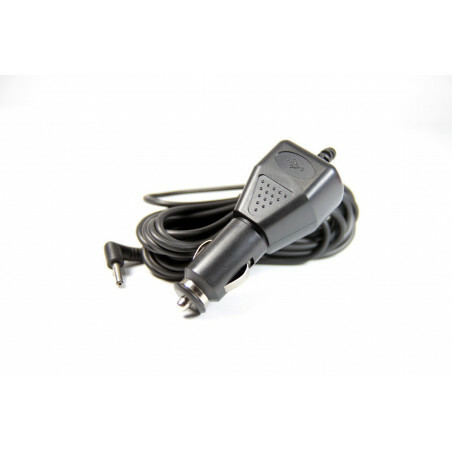 This extra powercable supplies your DVR-207GS dashcam with power. The adapter converts 12v to 5v so that your dashcam gets powered up correctly.